Start taking classes at CRAG and other studios! 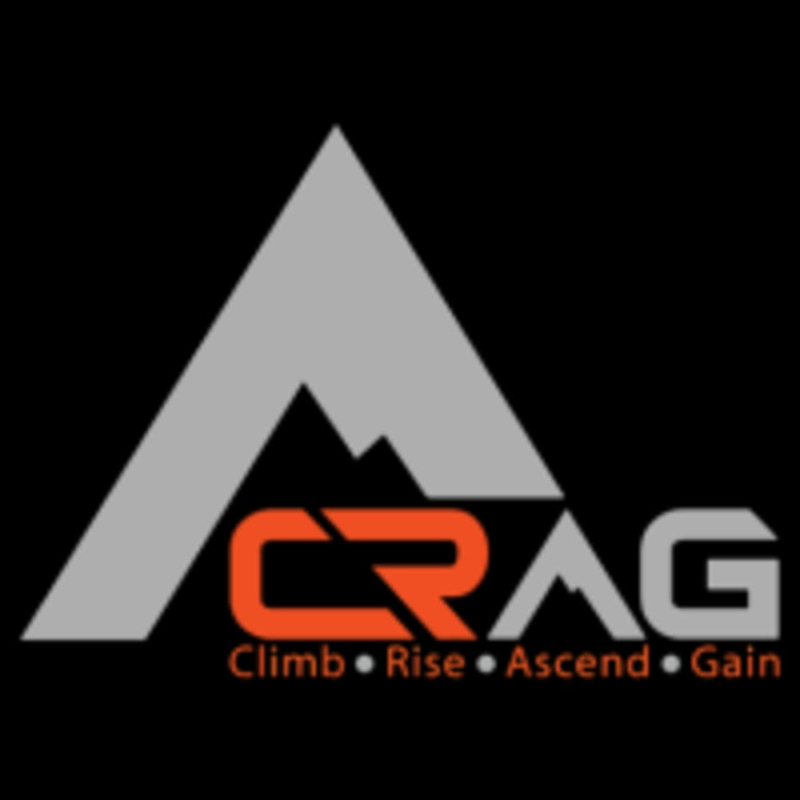 CRAG is the first, the original, Versaclimber group fitness studio on the east coast. They perform VIIT (Variable Intensity Interval Training Circuits) strength and cardio circuits utilizing the Versaclimber total body machine as well as floor circuits with dumbbells. They are the complete total body solution for getting in amazing shape, losing weight quickly and building your cardio to unheard of levels and melting stubborn body fat quickly. The classes are 30-40 minutes in length. CRAG classes are a combination of variable-intensity intervals and strength training, which call for high levels of hydration and energy. It is important that you show up to class well hydrated and fueled. Since you’ll be engaging in high-impact exercises like plyometrics and using weighted equipment, it’s best to wear something fitted that won’t get in the way or ride up/down. It’s also important that your gear is breathable and sweat wicking. If you are new please show up at least 10 minutes early so you get a thorough introduction to CRAG. CRAG is located at 127 1st Street, Downtown Jersey City, NJ in the Powerhouse Arts District. CRAG is only two blocks away from the Grove street Path Station to NYC. Good class, could use louder and more upbeat music though. Heard a lot of heavy breathing and machinery. Very intense, activity packed class. Class was not big so everyone got personal attention from the instructor. Love how Sheri switched it up today! This is NOT a CRAG class, meaning, you won’t get close to the climbing equipments. I was the only person to show up in the class, which happened at 7:30pm, I wonder why. It’s a high intensity class for sure. This is an intense class but definitely worth it! 30 mins will leave you sweating badly!